Why Is She Acting So Weird? 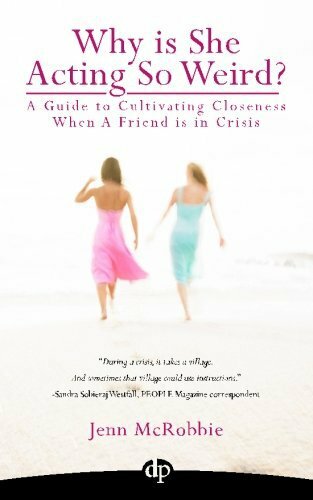 A Guide to Cultivating Closeness When A Friend is In Crisis sets out to address what happens to friendships when one friend faces a major life crisis like cancer, divorce or job loss. Are you at a loss for how to help your friend? Do you worry that you are going to say the unsuitable thing? 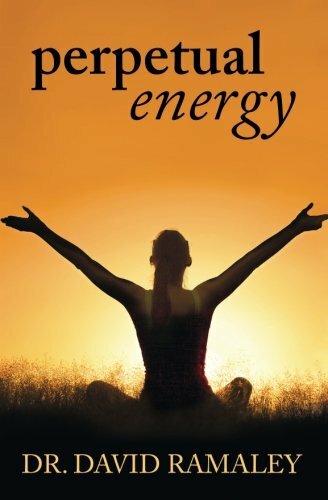 If you’ve ever tried to help a friend cope with a difficult and painful time in her life, then this book is for you. Why is She Acting So Weird? fills in the gap of time between building friendships (ala Shasta Nelson) and ending friendships (ala Dr. Irene S. Levine). When Jenn McRobbie was diagnosed with breast cancer, she found that her friendships changed and morphed in ways that no one could have expected. 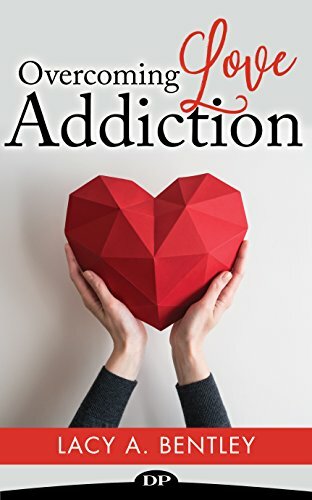 To honor all of those relationships, Jenn has written this book for all friends; the book she wished she could have given her friends when she was diagnosed. She’s walked the path of crisis with her friends and now gives you the valuable insight gained all through that journey. Why is She Acting So Weird? gives friends how one can navigate the difficult terrain of a crisis. Inside You can find topics ranging from developing a improve system to what to say if you find yourself perplexed. You can learn practical skills about things like helping your friend build a communication plan and how to offer advice without overstepping your friend’s boundaries. 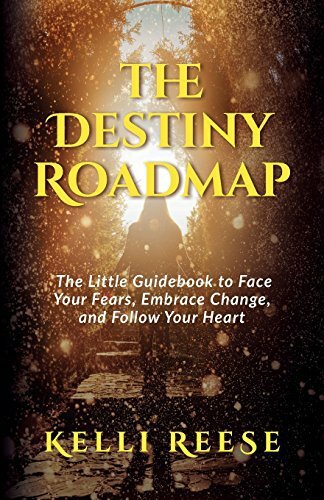 At the end of the book, You can have a greater understanding of what your friend is going through and how you’ll be able to help.